Why do green transformations in some countries appear to have more momentum than in others? 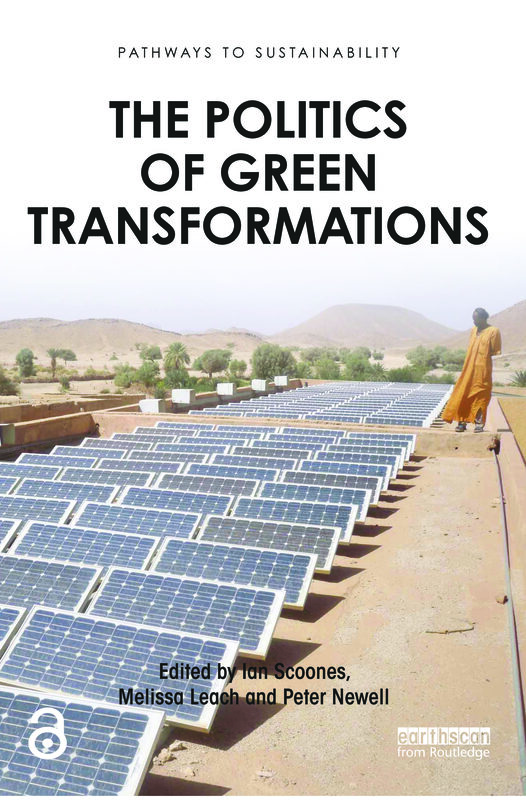 As other contributions in this book make clear, there are multiple interpretations of what transformations to more sustainable economies and societies might look like. However, even with relatively limited and mainstream conceptual - izations, such as decarbonization of the economy or the growth of renewable energy, there are large variations between countries in how far they have progressed over the last two decades.